Hey, are you having an android device? If yes, then this article belongs to you! 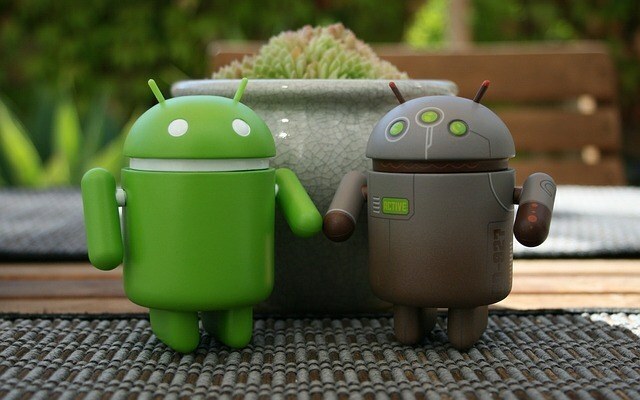 Today in this article I’ll tell you best Android features of your smartphone that can amaze you. So, if you have an iPhone or Windows phone then you can also read this article to know why Android is so famous in today’s market. So, let’s start our journey to know about best android features without wasting a single second of yours. If you are an android user, iPhone user or Windows phone user then you can deny that Android devices have lots of options to customize their devices with the help of millions of customization apps available on Google play store. I’m also having an android device so I understand the importance of widgets. Isn’t it cool to see your desire stuff for a particular app without opening it directly on your home screen? Like you can see the weather in your area without searching on Google or go to an app called “weather”. One of the main reason why I love android phones and their features is that I can download millions of app in every category like there are millions of apps for games, social media, work and much more absolutely free and if Google play store is charging for it when I download them from 3rd party website. That kind of freedom isn’t available on iPhone or windows. If you are a developer then you can do some changes on your Android device and can add your favorite feature or can remove unwanted stuff from your Android device. Like you can root your device and can upgrade your operating system. Isn’t it cool? NFC means Near Field Communication is an android feature that comes with many android mobiles. This feature comes in use for payments, data transfer at lightning speed and much more. One of the cool Android feature in android mobiles called Automation. With the help of this feature, it gave me full access to control app permission. Like if I have an app that I use for recording but it’s also having access to my contacts that is kind of weird thing. So with the help of this feature, I can block that permission. Where iPhone comes with limited storage facility. Android comes with various storage facility. You can easily upgrade your storage with the help of micro sd card without giving extra money. This is one the coolest android feature I like on Android. I hope you like my article on best and unique android features, there are hundreds of more android feature available but I picked up few. If you like any feature most then let me know in comment section.